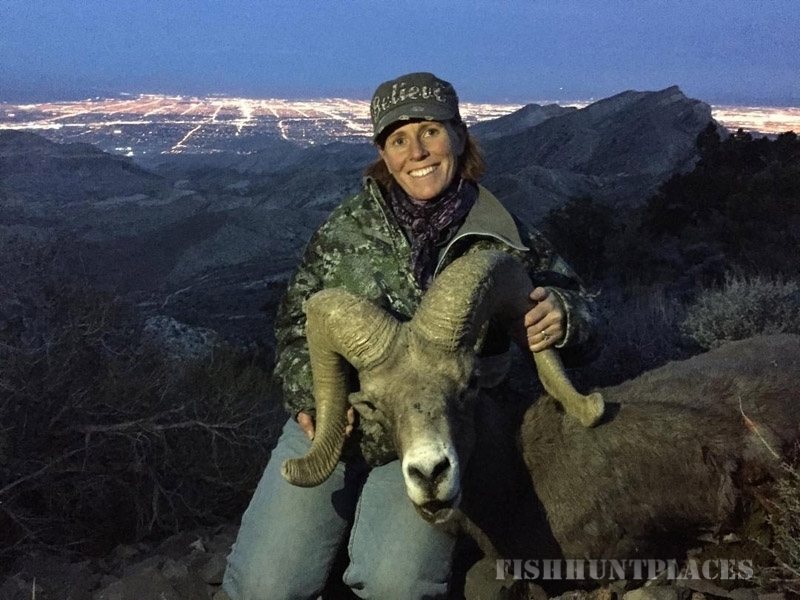 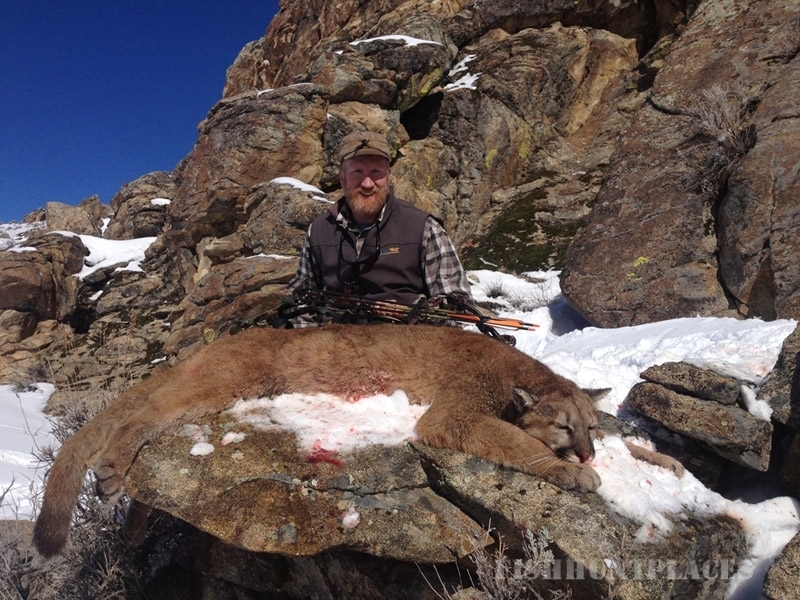 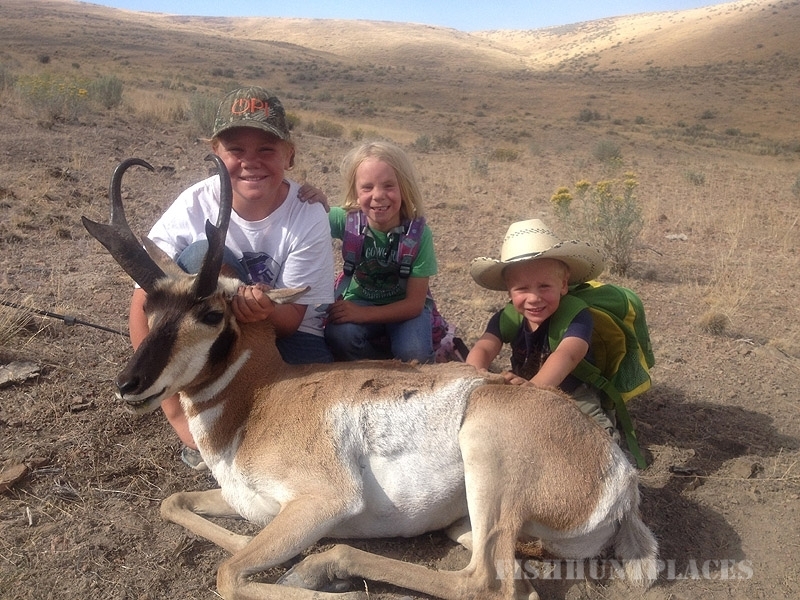 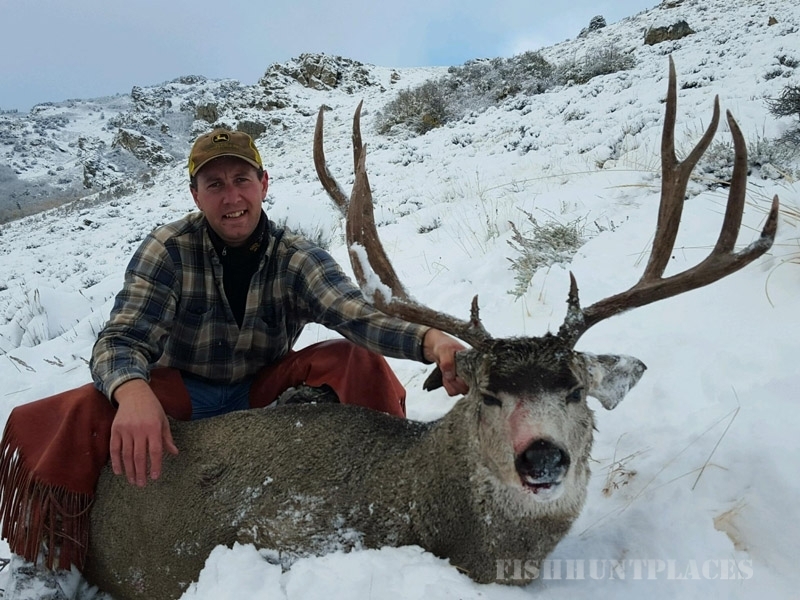 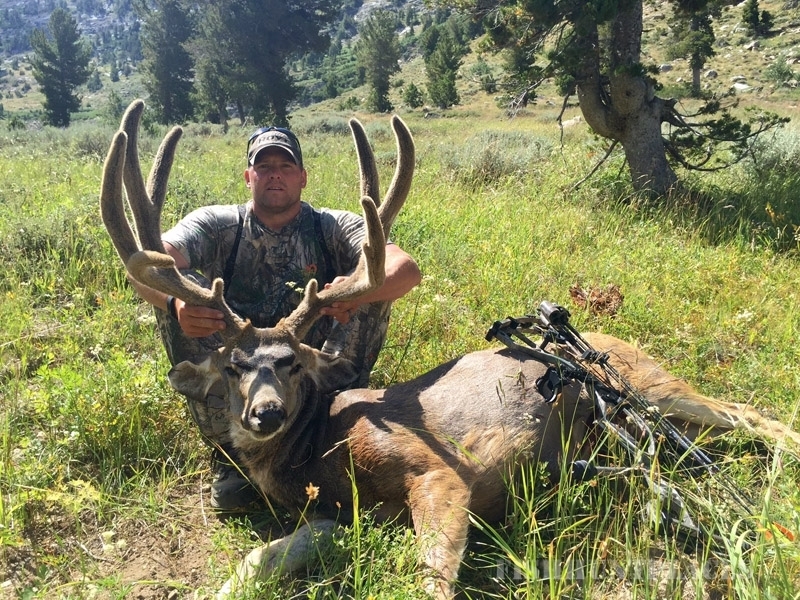 Nevada High Desert Outfitters is located 20 miles southeast of Elko, near the scenic town of Lamoille right at the base of the rugged, high-rising Ruby Mountains. 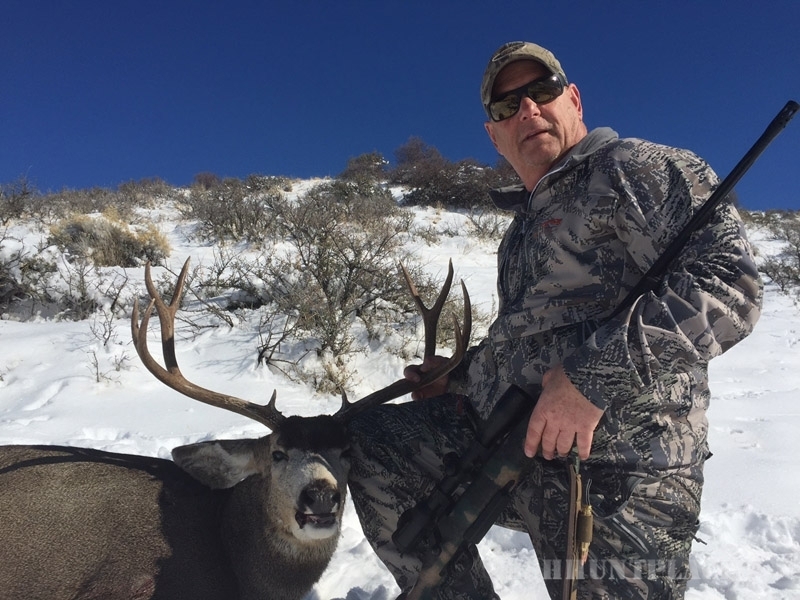 For owner, Mitch Buzzetti, his family’s ranch and these mountains were his boyhood backyard serving as his playground as well as his first hunting ground. 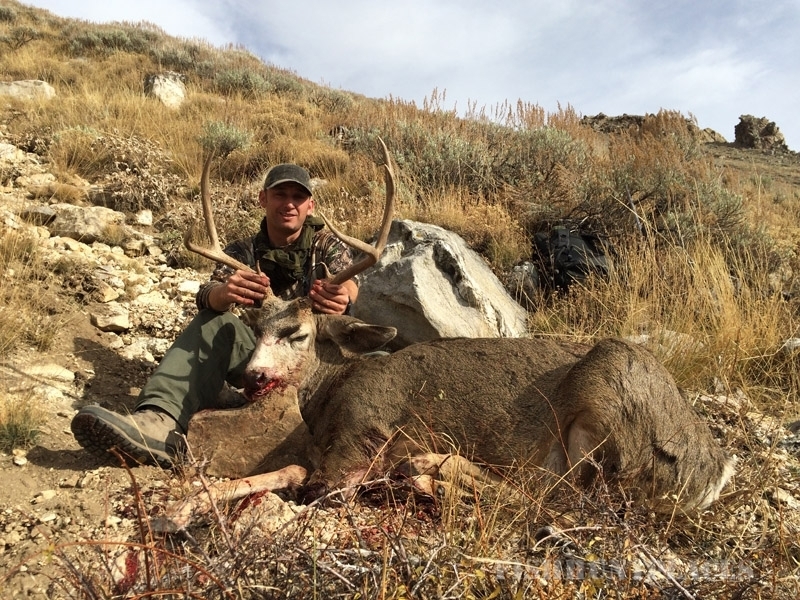 Mitch and his wife, Rachel, make a dynamic duo, both doing whatever is necessary to ensure an unforgettable experience. 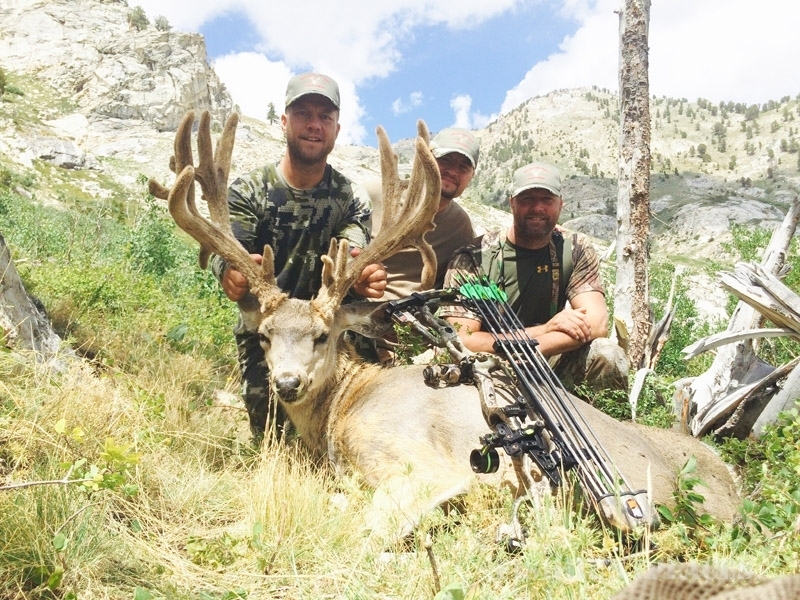 They have been operating NHDO since 1997.